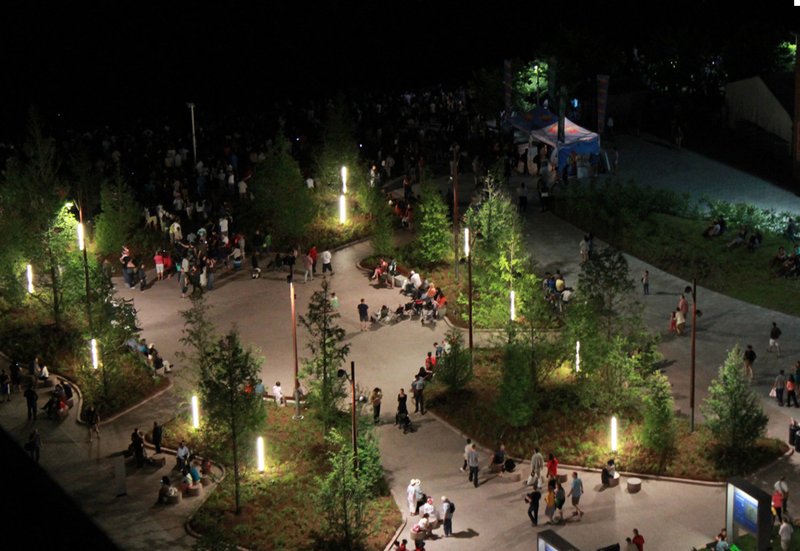 Harbourfront Centre, the heart of Toronto’s waterfront, has undergone an extensive site transformation, creating new public spaces and amenities for the central waterfront site. The surface between York Quay Centre and Queen’s Quay Terminal now features two forest-inspired public spaces: Ontario Square and Canada Square plus a new outdoor exhibition venue and marketplace. Michael Van Valkenburgh Associates nestled Structura’s wood poles fitted with Selux Olivio heads into the landscape with 41 dawn redwoods to frame views of the waterfront. 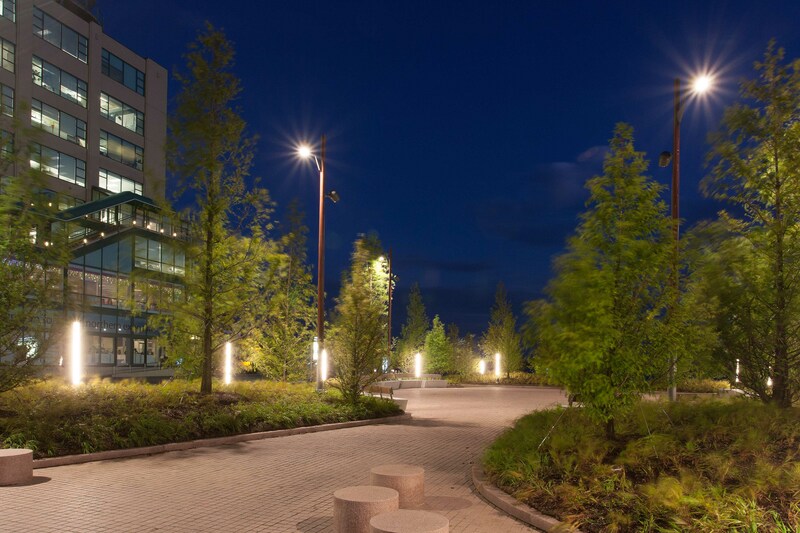 To see some examples of stellar luminaire design and placement, take a look at Structura’s product gallery. 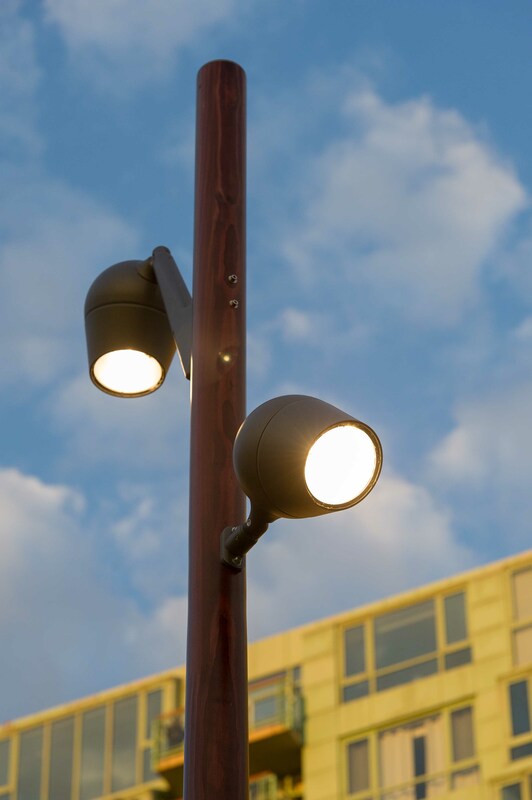 If you’re interested in invigorating your landscape with some beautifully crafted LED luminaires and bollards, contact Structura today, or start a conversation with a sales representative. Discover the unique form and function of Structura poles and furnishings by downloading our free product catalog.